– Conducting detailed site audit to ascertain company’s overall compliance status, and identify potential non-conformances. AXSource Consulting can conduct a truly independent Self-Inspections / Internal GMP Audit periodically on behalf of your Quality Management Team. We respect all types of systems implemented and provide assessment of your unique Quality Management System and will provide both cost-effective and compliant recommendations. AXSource consultants will provide detailed audit report referencing documentation audited, regulatory requirements cited and your overall GMP compliance rating. 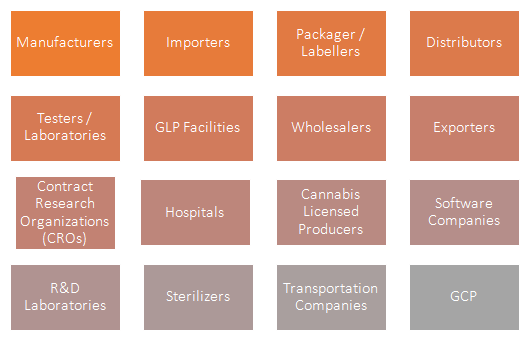 Where required by client, we will support the development of any corrective actions & preventative actions (CAPA) to ensure GMP compliance of your QMS and either eliminate or mitigate risks prior to an impending regulatory inspection or Corporate Audit.